VancouverPolyClayers: Horizons 2013 is Rapidly Approaching ! 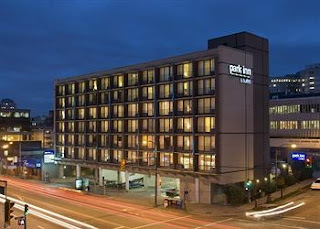 Our host hotel,The Park Inn on Broadway, is offering a special rate of $95/night for 1-3 occupants. A fourth person can be added for an additional $20/night. The hotel has blocked off rooms on the same floor for us so be sure to mention "Horizons, Polymer Clay retreat" to get your special pricing. For reservations guests are requested to call the hotel at (604)872-8661 or by e-mail at reservations@parkinn-vancouver.ca cc sales@parkinn-vancouver.ca anytime before Wednesday, January16, 2013 (cut-off date).